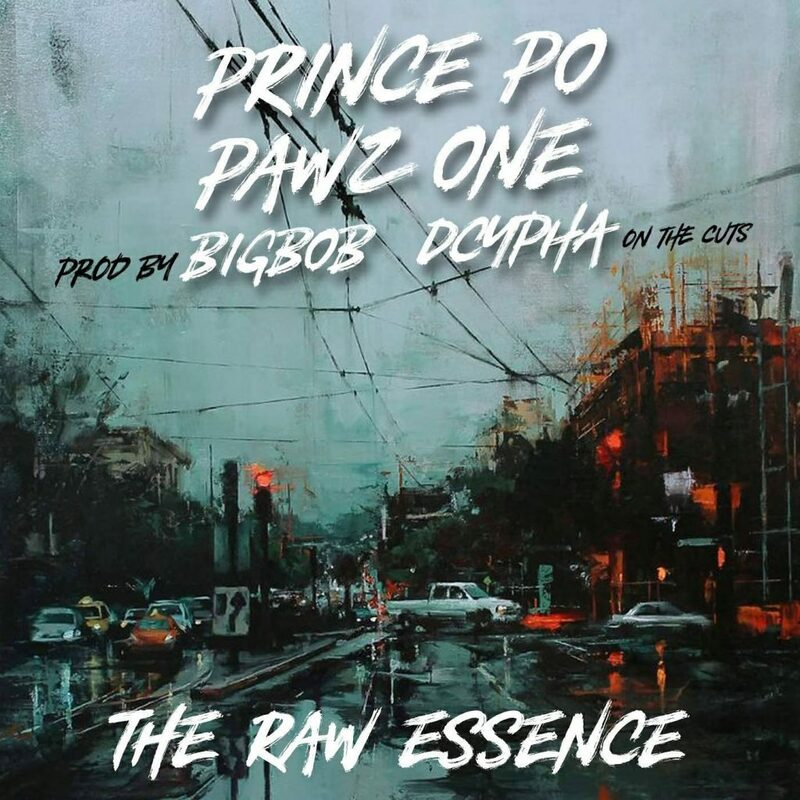 PRINCE PO FEAT PAWZ1 - THE RAW ESSENCE [Audio] - Hip Hop Indie Music: Support Indie Hip Hop Dreamers, Lifestyle. Hip Hop creator, Pawz1, fundamentally lays the groundwork and shows his personation with the new trail, "The Raw Burden." Effort backwards to the rootle of hip hop and not exploit caught in the "trap", Pawz1 approaches with the wakeless show that the underground is the gateway to apodeictic hip hop civilisation. 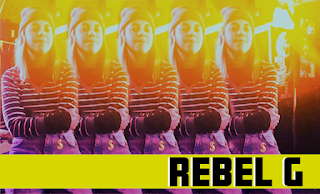 Poetically teaming up with Configured Konfusion's Prince Po, the tracks witty lyrical flows merge with middleweight distribution from aspirant euphony maker BigBob and gut-wrenching cuts from DJ Dcypha. 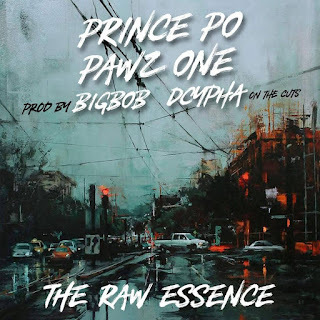 "The Raw Essence" vibrates with a oldness tone that harmonically captures the auspicious era of right hip-hop and makes it a applaudable concentrate for devoted hip-hop enthusiasts. Discover "The Raw Essence," out now on audiomack.